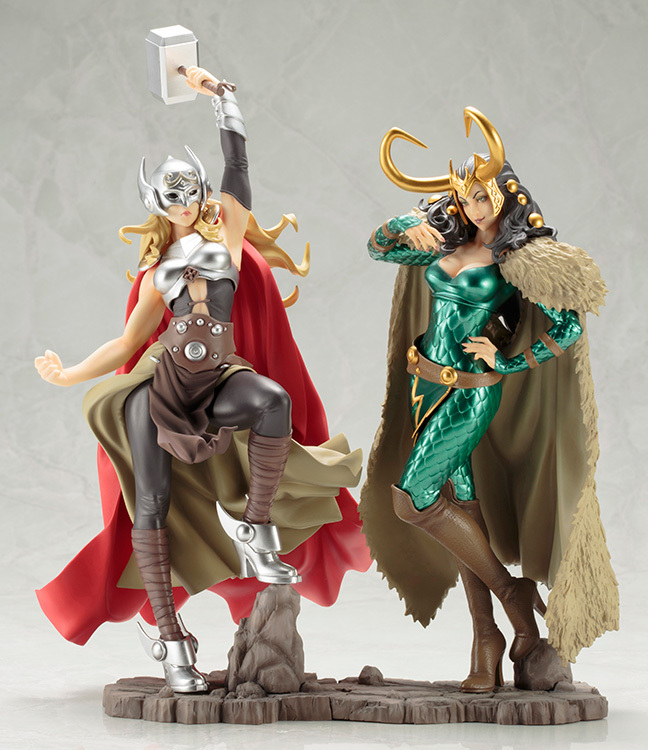 Kotobukiya expands their lineup of Bishoujo statues based on characters appearing in Marvel Comics with Loki, the Goddess of Chaos as you've never seen her before! 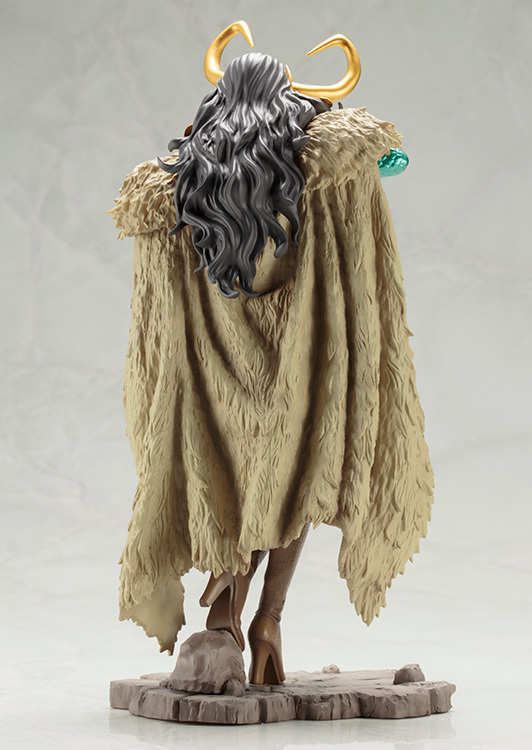 Based on a new character interpretation and illustration by master illustrator Shunya Yamashita, Lady Loki stands nearly 12 inches tall in 1/7 scale. 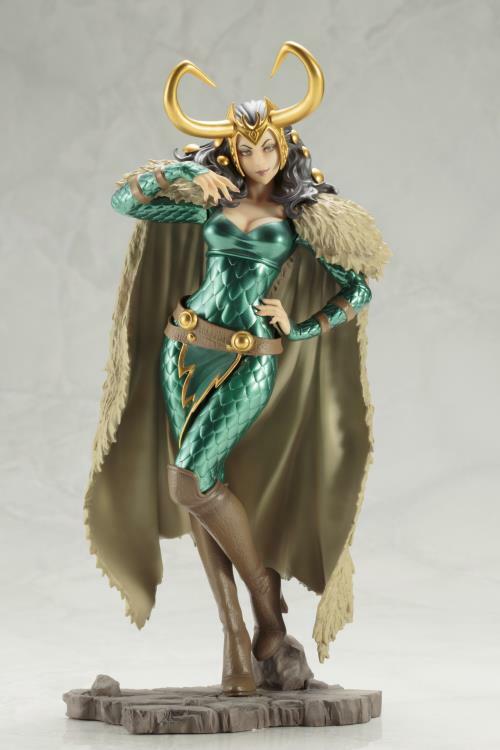 Loki's signature horned helm and emerald scaled armor don't detract from her beauty. Display alone or alongside other Marvel Bishoujo statues from Kotobukiya like Lady Thor!